1. 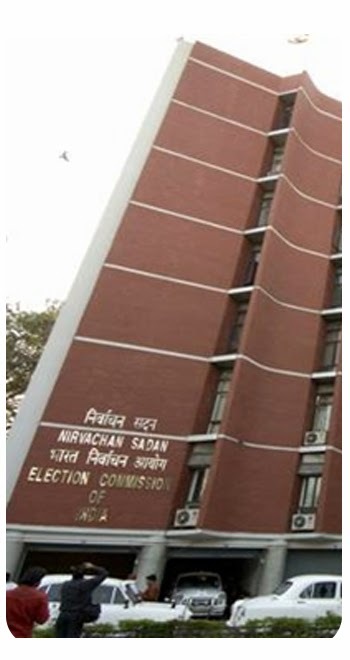 Institution of the month - Interesting and unknown facts about Election Commission of India. 2. Ancient Indian Wisdom - How elections were held in ancient India? Eligibility for candidates. 4. Narendra Modi - Prime Ministerial candidate - An exhaustive analysis. 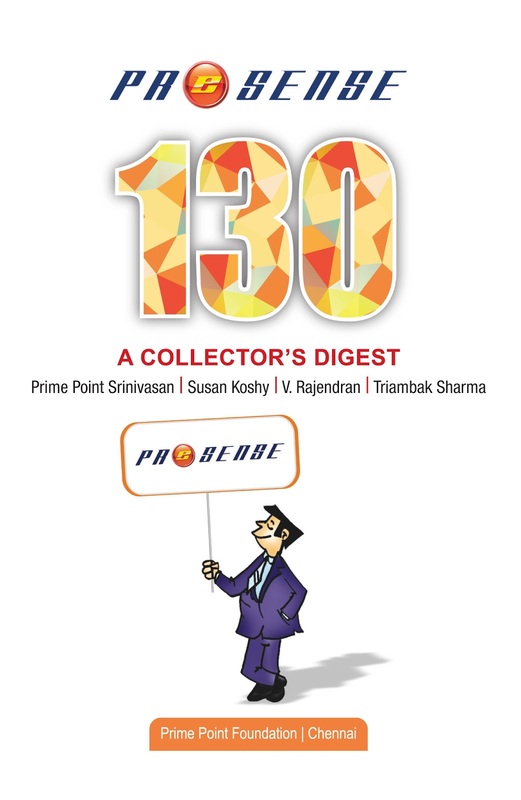 The ezine may also downloaded from the following link (pdf format 850k). Please send us your feedback. Please also share this ezine with others.